at Specialist Dental Care in central London. 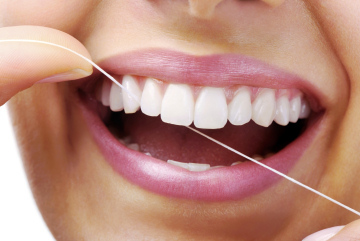 We offer all the latest clinical techniques and modern dental materials. To protect our patients and staff, we follow the strictest and most up-to-date guidelines on sterilisation and cross-infection control. We aim to make your visits as pleasant and anxious free as possible. Please let our experienced team assist with any concerns you may have. We have a long and close relationship with colleagues in other dental specialties and may recommend a referral when appropriate. 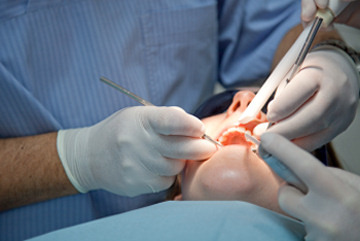 All treatment is offered on a private basis and cost estimates are normally prepared in advance. Emergency treatment is always available by arrangement. We strongly believe that active prevention is always preferable to treatment. Patients attend for advice or treatment and may be self-referred, introduced by existing patients or referred by their own dentists, doctors or healthcare professionals. Please read our Patient's Guide for more information. 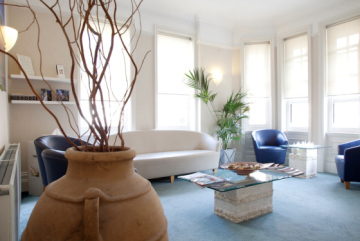 Our specialist team offers an extensive range of general and restorative dentistry provided to the highest clinical standards and we aim to make every visit to our practice as pleasant and comfortable as possible. Through a comprehensive and preventive team approach we aim to meet the cosmetic and functional needs of all our patients.